As a qualified natural therapist, Linda offers natural health consultations. Her belief is that our kai is our primary medicine and is a huge focus for exploring options and solutions for our well-being and health. 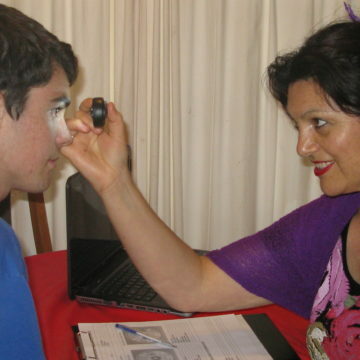 Linda will provide you with a tailored plan to suit your lifestyle using the “Te Whare Tapu Wha” model. After all, where more than just a physical body … we are holistic beings having a human experience!